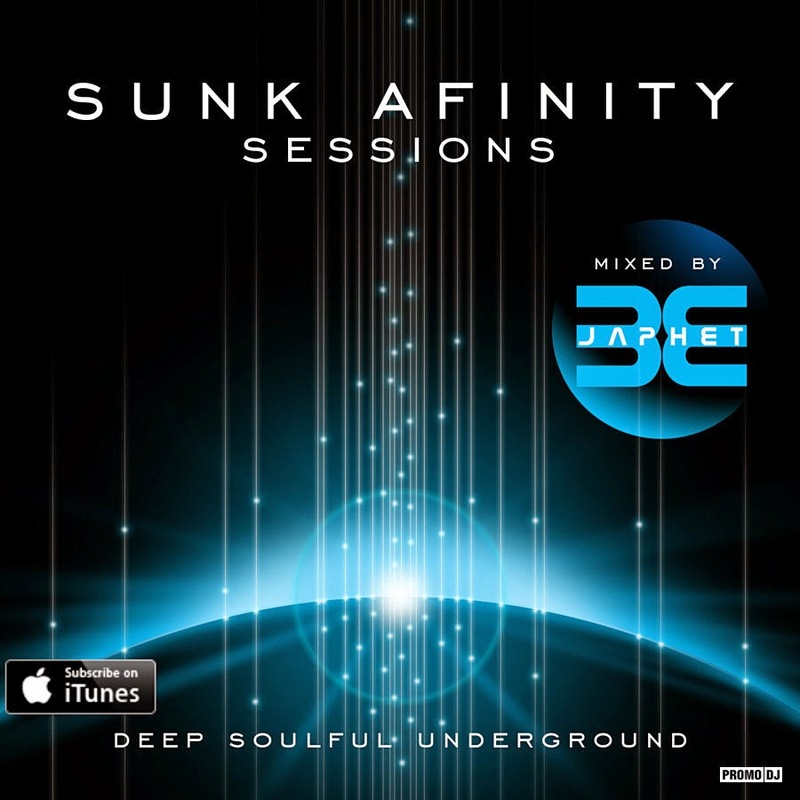 Hi welcome to the show..Sunk Afinity Sessions Episode 26Deep soulful upfront new underground music from a world of house. Enjoy and cheers! Sunk Afinity Sessions Episode 25 and Guest Mix #03 DJ EnglishSunk Afinity Sessions Episode 25.. Standard deep soulful upfront underground for your listening pleasure. Cheers and enjoy! 1.Feast Of Gods (12Shades Remix) byRescuePoetix 2.My Love (Original Mix) byShur-I-Kan 3.How You Feeling byTony Lionni 4.Do You Want My Love byStudioheist 5.Retribute (Leigh Morgan UT Trip Remix) byEone 6.Sweet Sensation byIntr0beatz 7.As We (Original) byShur-I-Kan 8.Lotus Position (Original Mix) byVin Sol, MATRiXXMAN 9.Respect To Underground (Original Mix) byAndrey Slam 10.Down (Original Mix) byGeorgi Barrel 11.1995 (Felkon Remix) byAfaire! This month's exclusive guest mix from DJ English.. Deep Tech Vocal House set with a few twists on the way. Excellent mix from the man DJ English! Thanks listening and enjoy.